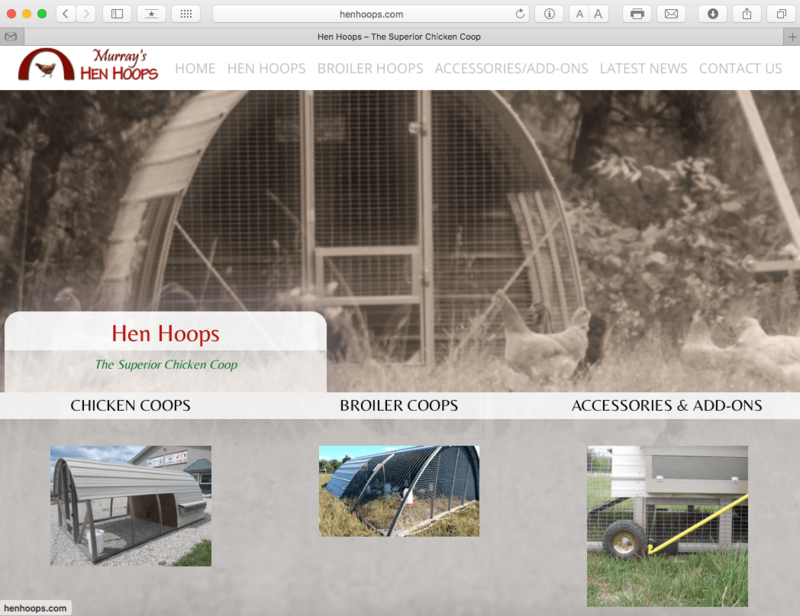 Avalon Web Designs has been creating professional websites since 1994. Please find below are links to just a few of our most recent projects. BobParkerFineArt.com ~ New Project for 2018! 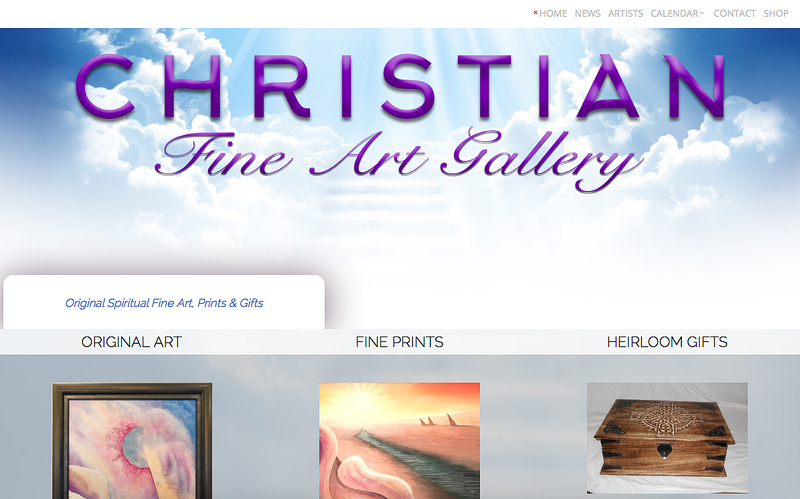 ChristianFineArtGallery.com ~ New Project for 2018! 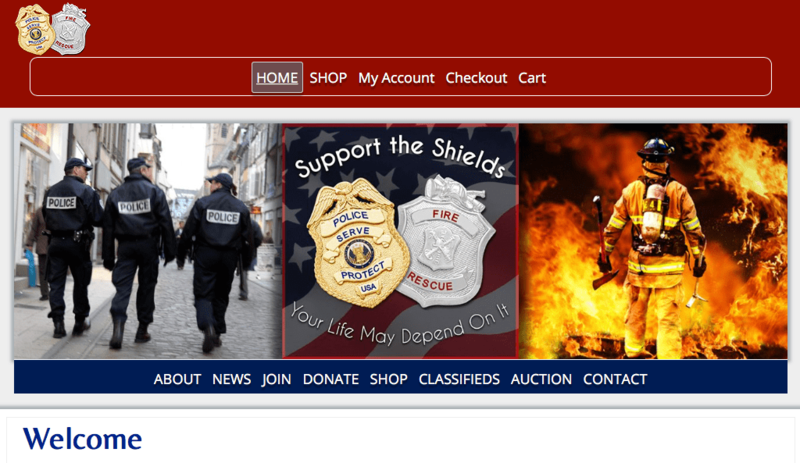 SupportTheShields.org ~ New Project for 2018! 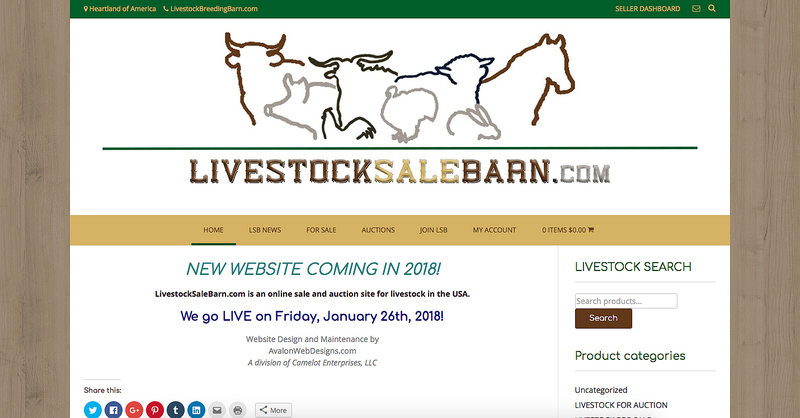 LivestockSaleBarn.com ~ New Project for 2018! MasterpieceGame.com ~ New Project for 2018!